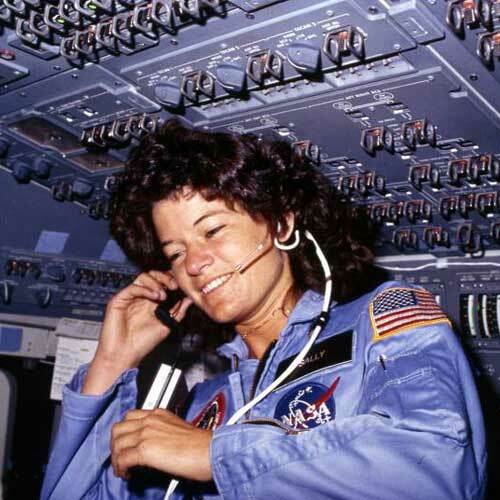 The US Postal Service is going to release a stamp in 2018 to honour Sally Ride who was the first American woman to fly in space. Ride will be featured on the stamp wearing a blue NASA jumpsuit. The space shuttle will be depicted in the background. Her partner said that said Sally Ride loved collecting stamps during her childhood days. Other2018 US stamps will be honouring STEM education, bioluminescent life, Mister Rogers, “mythological fire-eating dragons,” John Lennon, magic tricks, and more. Other recent US stamps celebrating NASA’s achievements include the New Horizons mission and the planets of the solar system in 2016, and the 2017 solar eclipse stamps.